This course is designed to help managers understand the performance improvement procedure and manage performance issues effectively and confidently. 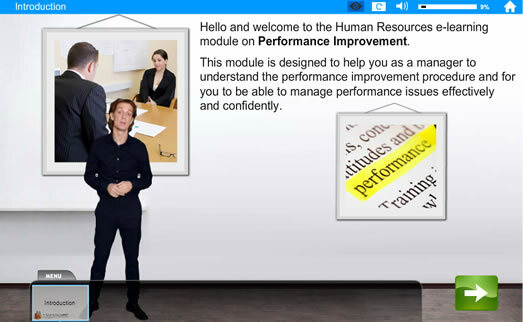 What is performance management and the benefits? Who is responsible for managing performance? How to recognise performance issues?